As we have been studying the Ancient Greeks, in our Humanities lesson we made holiday brochures. After we completed them, Miss Underwood was ready to book her holiday for next summer! Here are a few examples of what we produced. 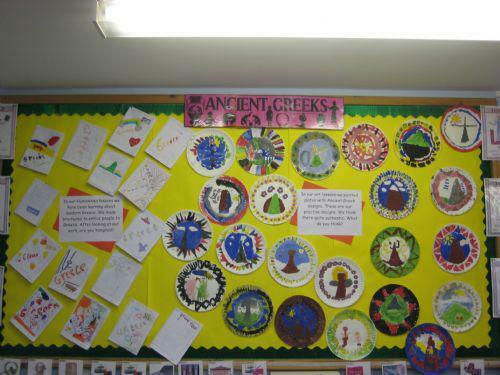 Most of the brochures have been displayed on our Ancient Greece display board in our classroom.